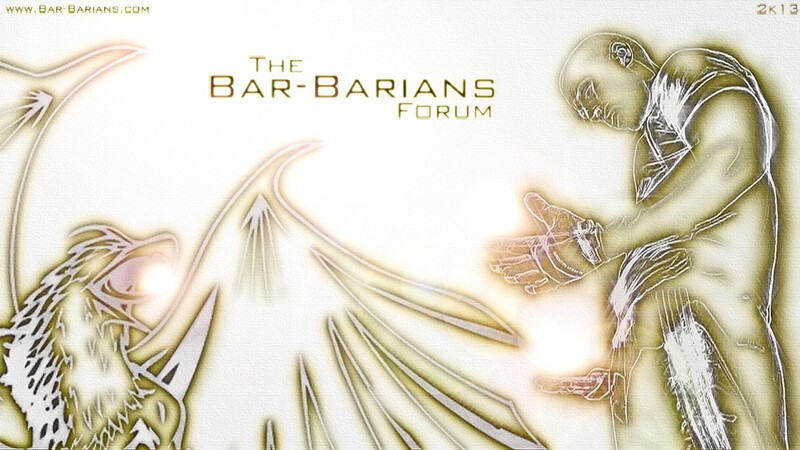 How Much Running does a Bar-Barian do? Do any of you guys feel tired everyday when waking up? How to start? book ? How much sleep do you get a night/day? 3 exercises only, what would they be and why? pullup bar or barbell with weight plates?